Another last minute arrival! 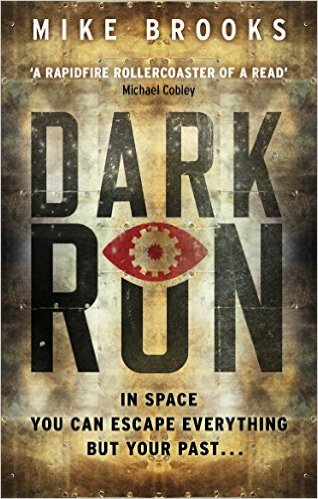 We will have three copies of Mike Brook’s Dark Run for you to win! 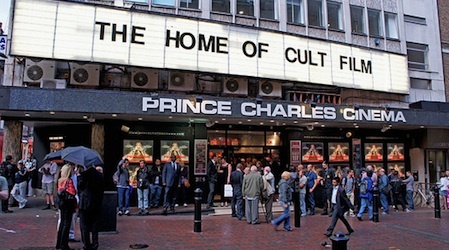 We also have six cinema vouchers to give away, courtesy of Prince Charles Theatre! Phew, what a list of prizes and auction items we have announced in the last few weeks. We’re very excited to welcome you all to a very shiny event tomorrow afternoon!